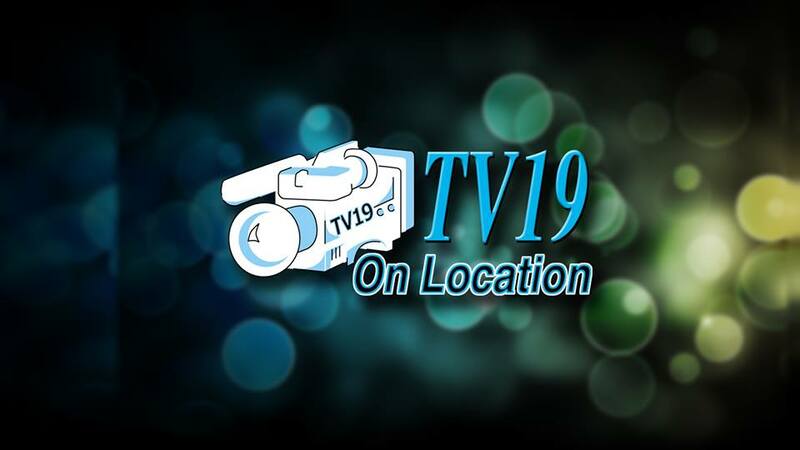 On Location TV19 – Published on March 4, 2015, On Location TV19’s Local Image interviewed the writers and producers of Serenity Prayer Project. They were honored to be featured in this segment with Judy Skeie-Voss. Judy sits down with Billy McLaughlin, Nate Sabin and Lori Morris Werch to talk about the Serenity Prayer Project. Learn more about Serenity Prayer Project here.